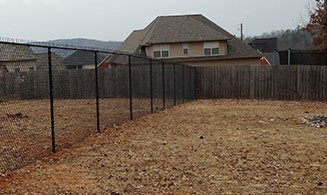 Are you looking for an experienced fencing company to install wood, chain link, or any other type of fence on your property? Call the specialists at South Gate Fence! We’ve been installing quality fencing throughout the Birmingham area for more than decade. Regardless of the size of your project, we can help. Whether you’re in need of intricate ornamental steel work or a simple chain link fence, we’ve got the tools and knowledge to get the job done right. South Gate Fence Co. has been specializing in fencing for residential and commercial properties since 2004. Our company has earned a reputation for expert installations and personalized service. We are dedicated to the highest standards of workmanship and craft. If you’re looking to add value and functionality to your property, give us a call at 205-641-5283205-641-5283 today! 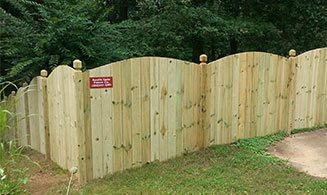 We have years of experience in installing various types of wooden fences, which will not only secure your property better but will also transform it aesthetically. 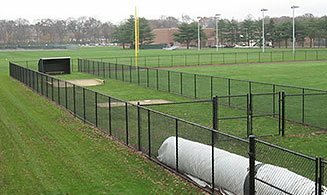 Chain-link fence is one of the most popular choices for both residential and commercial fence applications. Get the best from us. 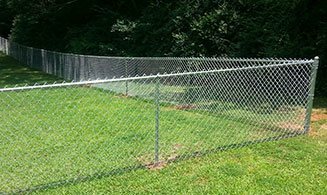 At South Gate Fence Company, we can design high-security fences that will protect your property without compromising its aesthetics. Ask us today about our aluminum fences which have a lot of advantages that include versatility, durability, lower costs and low maintenance. 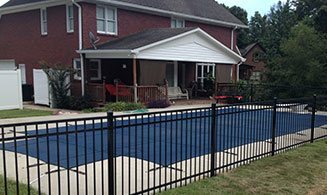 Add beauty to your property with our steel and other metal fences that are not just beautiful but also extremely strong and corrosion-resistant.